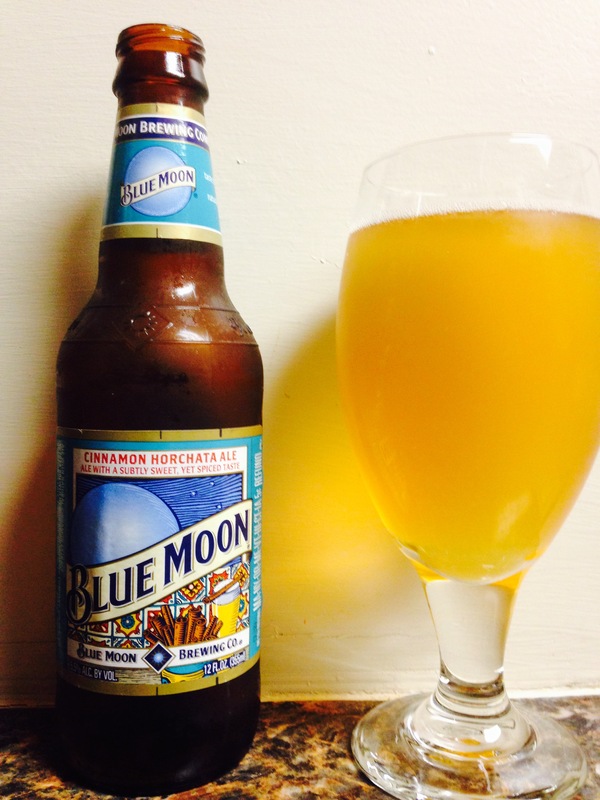 So…picked up the Blue Moon Seasonal pack for family and friends that are coming over and had to try them ourselves first. Jennifer had the Cinnamon Horchata and I tried the Vanilla Wheat. The Horchata has a good cinnamon flavor with not too much “spice”. Jennifer really enjoyed it even though it’s only 5.5% alc content. The Vanilla Wheat is light and has a subtle orange taste, it’s quite good. It has a 5.9% alc content. We both would enjoy these a lot more if they were out more often. They are definitely with a try if you see them.